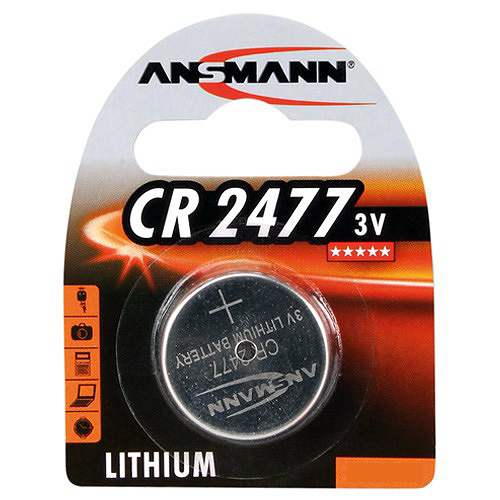 Ansmann CR2477 Batteries No other 3V lithium coin battery offers the capacity of this cell and no manufacturer offers one of higher quality than this world-renowned name. For your compatible high-demand small electronics, this single-use cell provides unmatched length of service under load. Because its chemistry is lithium based, it’s very lightweight and also has an extremely long shelf life. You can keep a spare in storage for years and it will still be ready to provide more than enough power when needed. 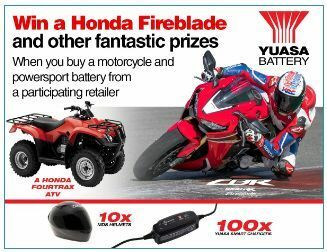 This blister pack contains one disposable CR2477 lithium battery.